Usman is an experienced Operations Director with a strong academic and technical background. He has over 11 years’ experience working in IT, supporting both public and private sector. He joined Wilmington Healthcare in 2014 and has a proven track record in delivering multiple mission critical projects simultaneously across multiple clients to time and budget using PRINCE2 and agile methodologies. 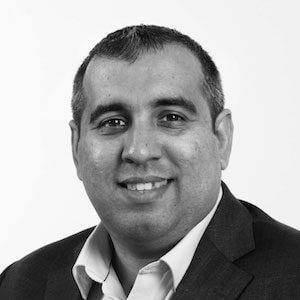 During his career Usman has worked at Oasis Medical Solutions Ltd, Capula Limited, Elan Technologies and Logica UK.